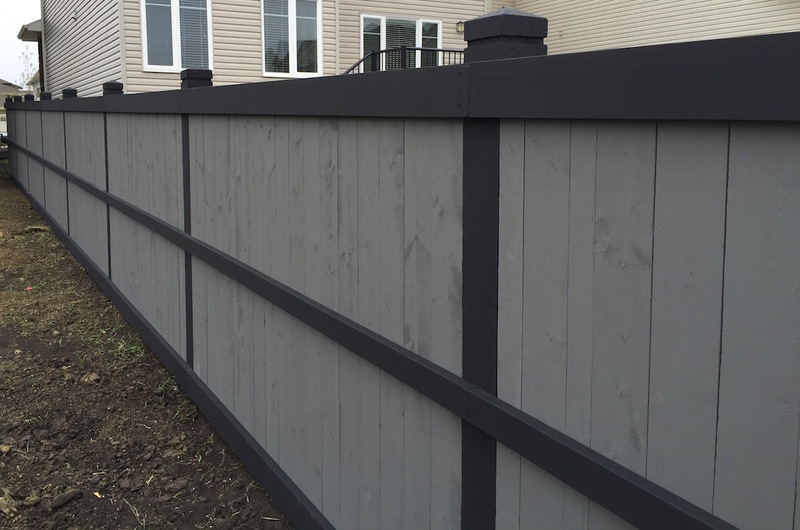 Accent Landscape Creations ltd specializes in custom wood fences for new homes. These fences are architecturally controlled by the developers and have a set of specifications. These styles can also be installed in older neighborhoods replacing the older styles and upgrading the privacy and security these homeowners desire. 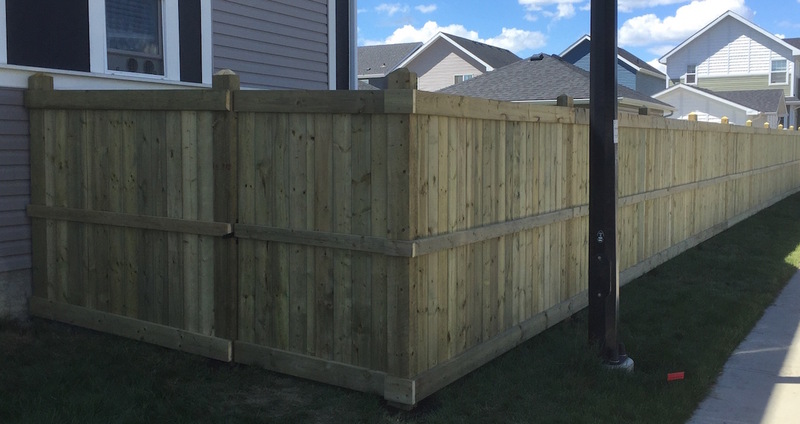 At Accent Landscape Creations ltd we have seen many DIY attempt to build their own fence in an effort to save a few $ and end up with less than desirable results directly affecting curb appeal. A professionally built fence will add to the value of your property assuring maximum return on your investment. We own a compact track loader with auger to drill the proper size posts hole. It is also very low ground pressure, it can work on finished lawns and landscaping with minimal impact. We are from Leduc (AB), we are happy to service properties in Edmonton and surrounding communities. 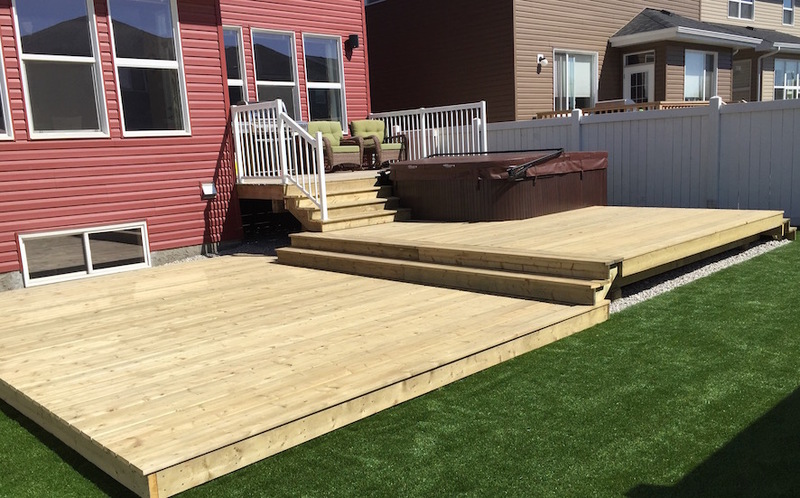 At Accent Landscape Creations ltd, all our decks are designed with the client’s needs in mind. 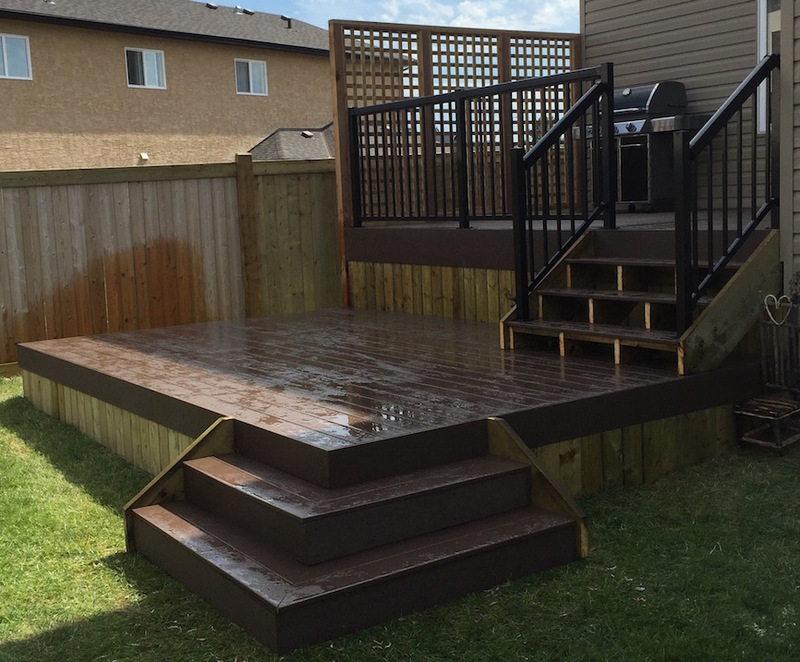 We have the experience to help you to design and build the perfect deck that suits your lifestyle, yard and budget. A good foundation is always a great start. We highly recommend engineered screw piles. Installed with minimal ground or landscaping disturbance and require no post install cleanup. 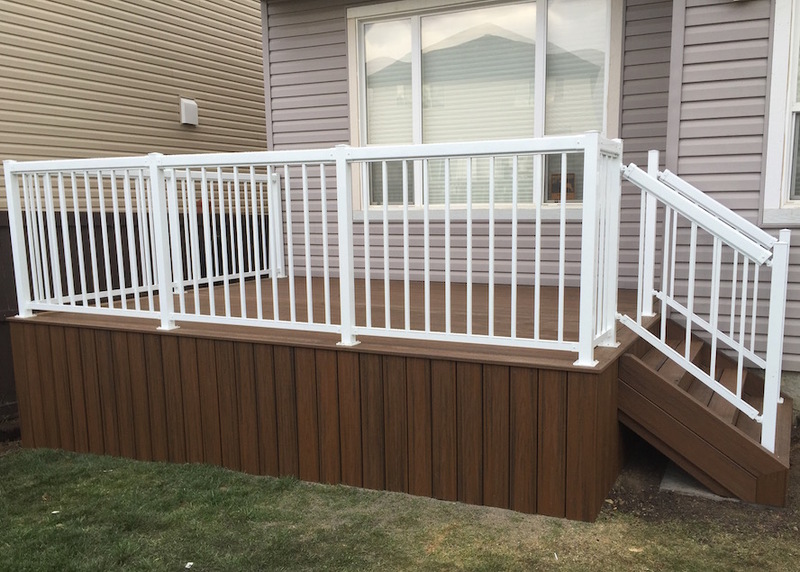 Maintenance free products, such as composite decking and aluminum railing, have become very popular. 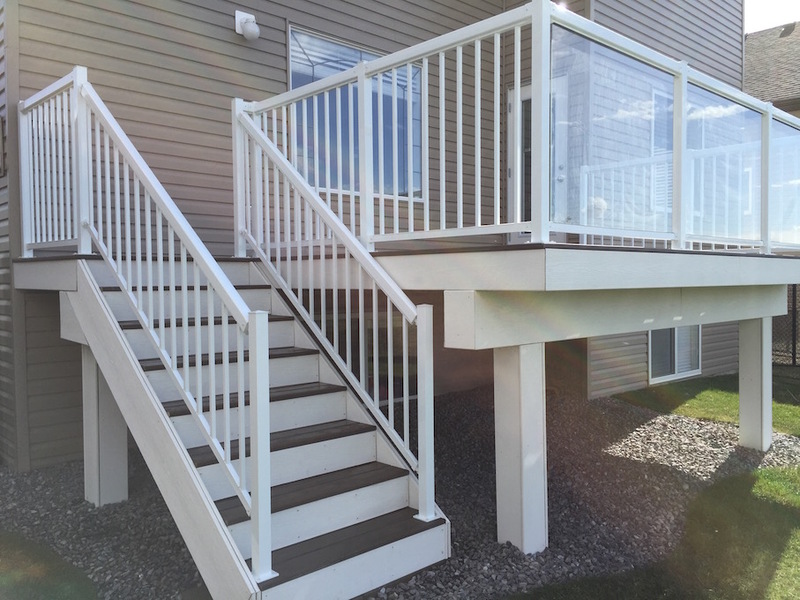 They are resilient to our Alberta climate and available in various shades and finishes. Investing in maintenance free products is a great way to improve your quality of life as well as your properties re-sale value. 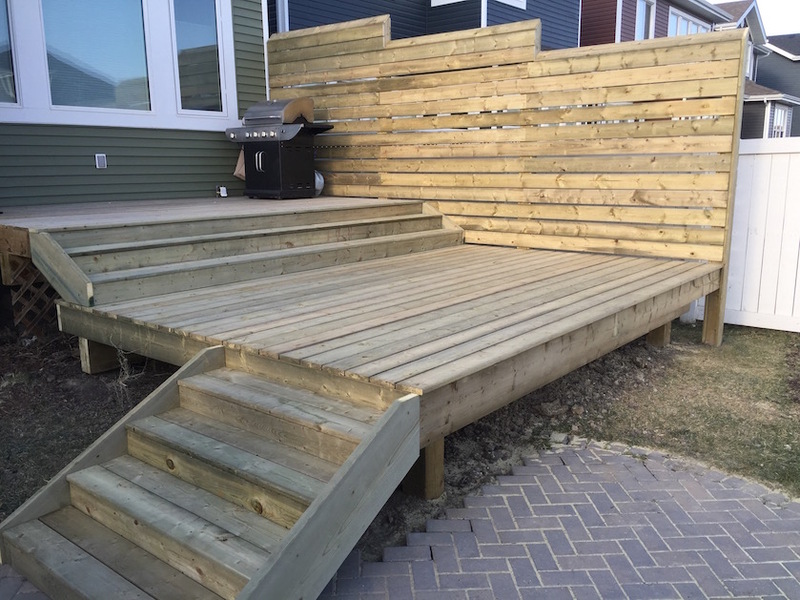 Accent Landscape Creations ltd is fully insured and ready to help you build your deck legally, safely and up to code.